Bare with me as I'm slowly playing catch up with posts. But if you are absolutely ravenous for a food review, you should check out Wolfnights. 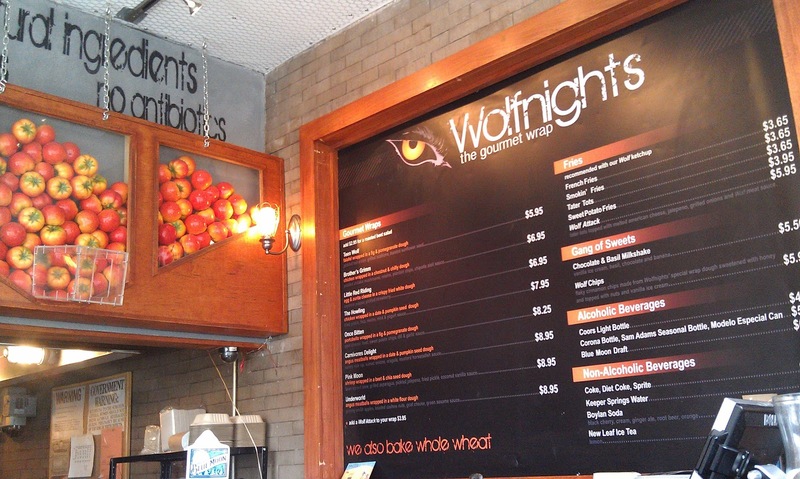 Wolfnights is a Lower East Side shop that specialize in wraps appropriately themed after wolf-related tales and references. 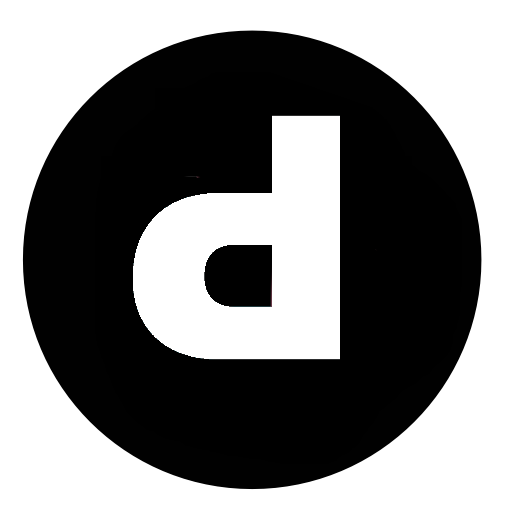 The shop is easy to spot with a giant wolf's eye for a sign and sandwiches equally named "Teen Wolf", "Brother's Grimm", "The Howling", "Little Red Riding", "Once Bitten" "Carnivores Delight", "Pink Moon," and "Underworld." Sadly no Ginger Snaps Back. 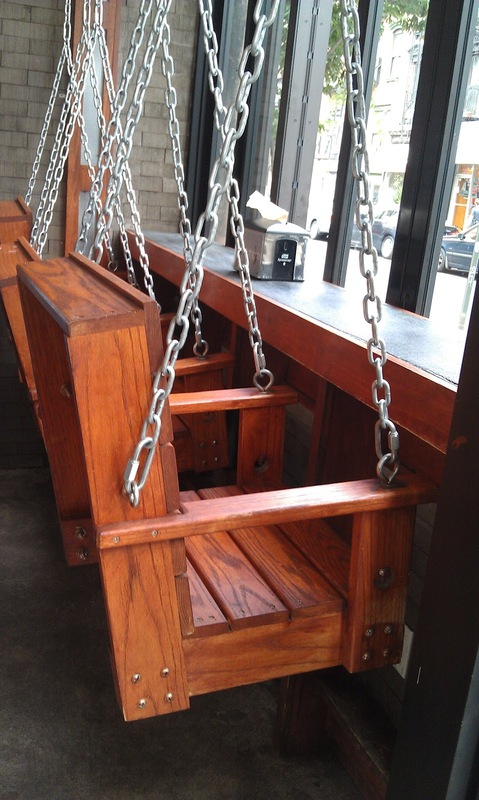 What had initially attracted me was the porch swing seating. However I decided against it since I could never swing and eat at the same time. I decided to go with "The Howling" and my husband with the "Little Red Riding." 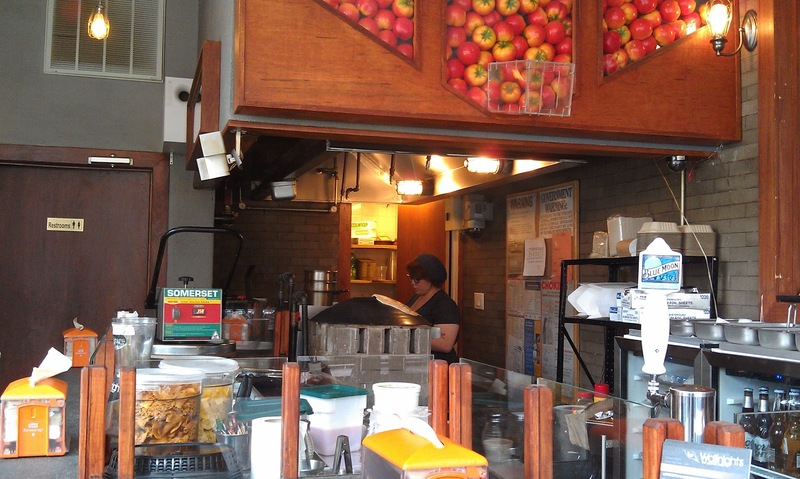 Being such a small eatery everything is made fresh and I got to watch my food being made in front of me. 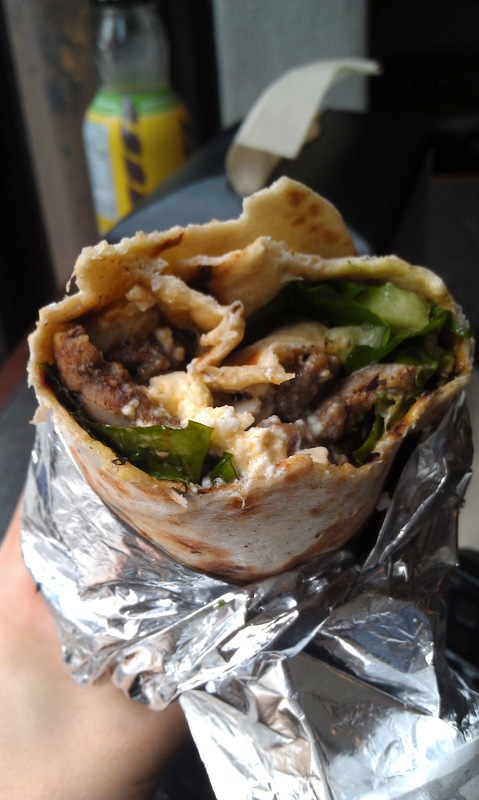 "The Howling" was a wrap consisting of grilled chicken, fried pickle, feta, melon, drizzled in mint & yogurt sauce. The actual size is more of a burrito than wrap. But everything was good, juicy and cooked rather nicely. "Little Red Riding" was another monstrosity altogether. 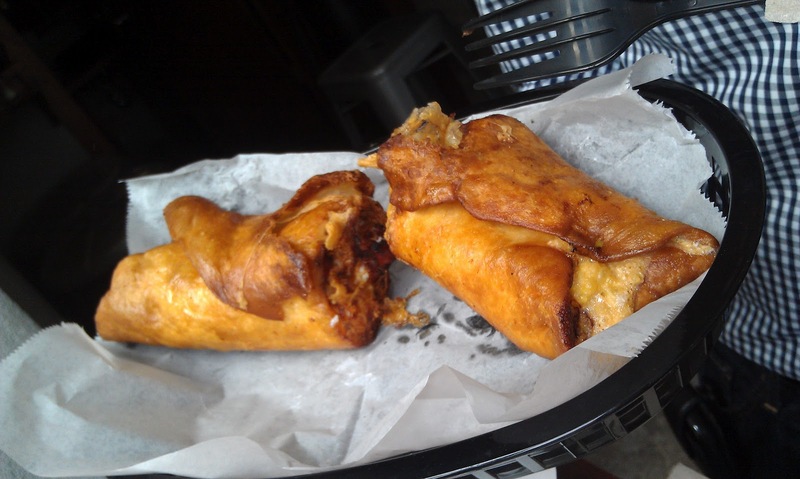 It is listed as "egg & zurita cheese in a crispy fried white dough." Both of us weren't quite sure what we were expecting when it said "fried white dough." Perhaps a taco-like texture. When in fact it was literally a deep-fried wrap that oozed cheese and egg. 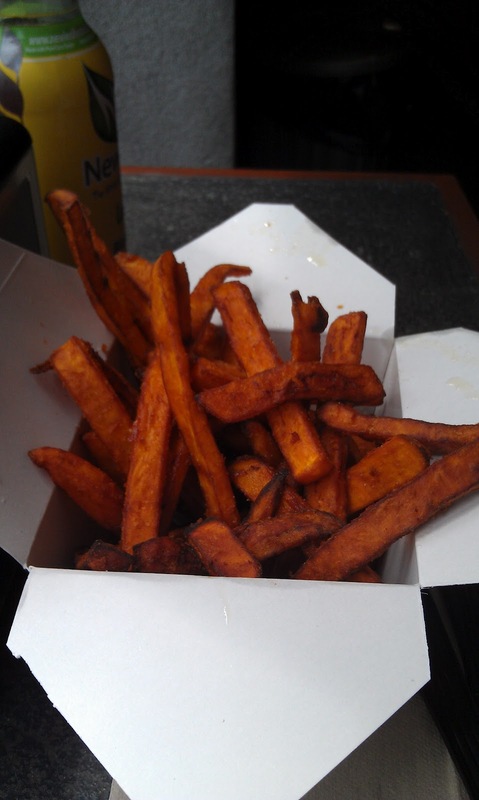 We also had sweet potato fries which were typical fries. But Wolfnights also had a "Wolf Attack:" tater tots topped with melted American cheese, jalapeno, grilled onions and special sauce. Sounds intriguing but not for a someone who's married to a vegetarian. First wrap of the day. Speaking of vegetarians, they are able to mix and match doughs if you realized the wrap you wanted uses a fig dough instead of something more veg-friendly. Wraps ranged from $6 - $9 and adding fries and drink could amount to $15. At least $20 if you plan on finishing off the meal with some Wolf Chips (cinnamon chips with honey, nuts, and ice cream).